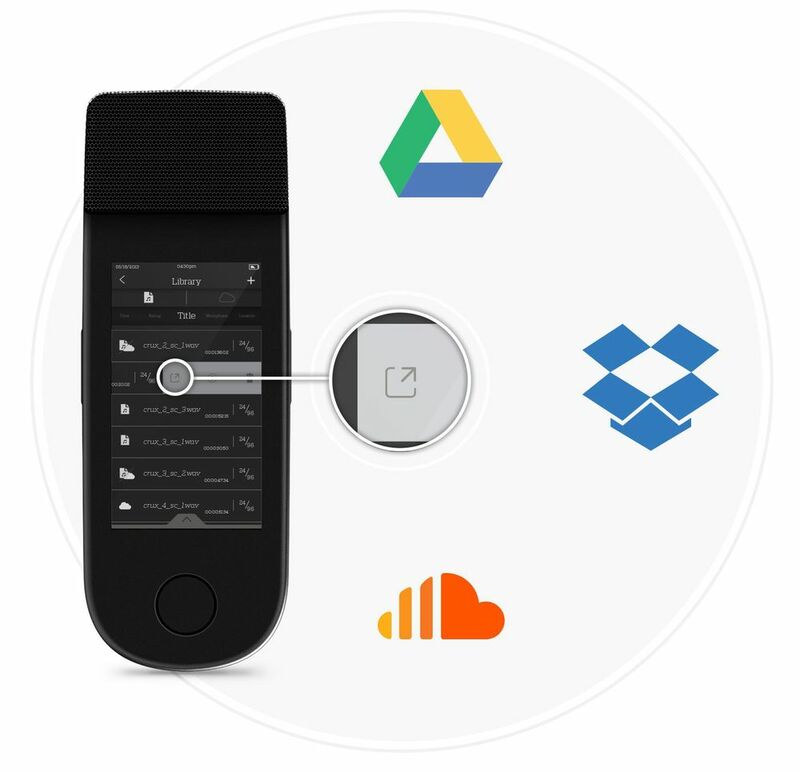 Use your favorite cloud storage and social media to manage and share your audio files. Personalize shortcuts of commonly used settings of your choice. Set bookmarks instantly while recording and rate files for quick organization after. Customizable device presets allows you to adjust audio meta-data for your needs.